Samsung is reportedly planning to invest $40 million into Pokemon Go and Ingress developer Niantic Inc. According to inside sources, Niantic will likely be tasked with developing high-profile mobile games that will be exclusive to Samsung Galaxy phones. This partnership could result in Niantic-developed games coming pre-loaded on Samsung, an anonymous inside source has told The Inquirer. While details on the deal remain rather scarce at this point, according to the report, Niantic is trying to raise money for an IPO in 2019, while Samsung is more than happy to throw some money at the developer for some quality exclusive content. Niantic made a name for itself with the AR location-based game Ingress, but really hit it big with Pokemon Go in 2016. However, this new deal with Samsung will reportedly initially revolve around a Harry Potter game, which is likely going to be a huge departure from the developer's previous AR titles. It's currently unclear whether this will be a reworked version of Niantic's upcoming Harry Potter: Wizards Unite, or if it's going to be something entirely different, but the report claims that it's likely going to be a Galaxy Note exclusive title that will make heavy use of Samsung's S-Pen. "After a lot of haggling, and pushing, Niantic refused to make the features without a large investment from Samsung, and the number they arrived at was $40m", the inside source told The Inquirer. 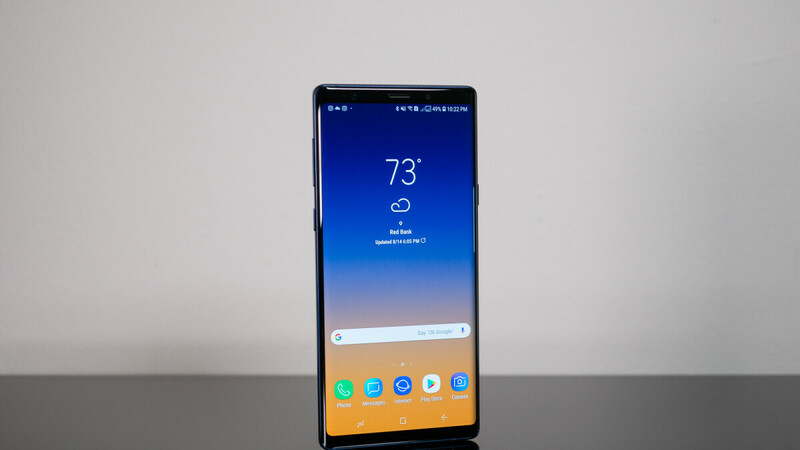 The partnership could officially be announced before the end of this year and we may see the result of it as early as February 2019, on the Samsung Galaxy S10. The Galaxy S10 won't have a notch, but it may have a 'hole' in its display – where should it be? I wish they would just take all these partnership apps and allow us to choose what we want to install on initial set-up, like an aroma-installer. It really would give the consumer more choice about what they want their devices resources allocated toward and make them look pro-consumer. I don't want preloaded games. That is all. P.S. screw Microsoft & Facebook for forcing their apps upon us.